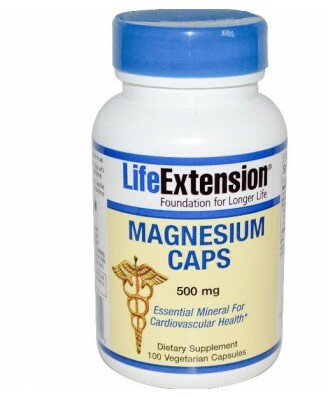 Magnesium is an essential mineral For Cardiovascular Health. Vegetable cellulose (capsule), microcrystalline cellulose, stearic acid, silica, citric acid.Non-GMO. Vegetable cellulose (capsule), vegetable stearate, silica, maltodextrin, microcrystalline cellulose, citric acid. Read the entire label and follow the directions carefully prior to use. 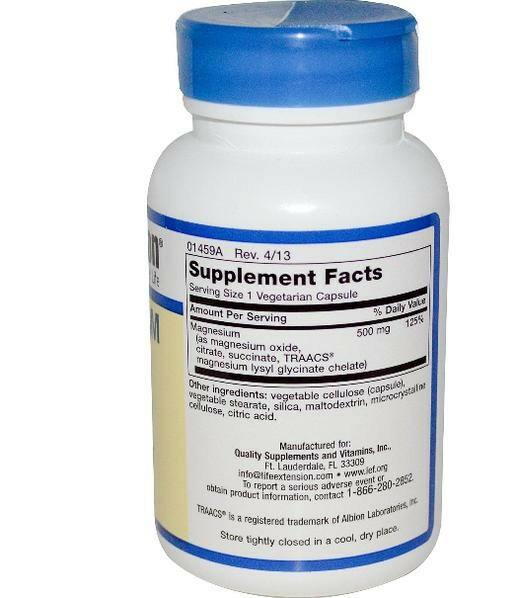 Take one (1) capsule one to three times daily with or without food, or as recommended by a healthcare practitioner. 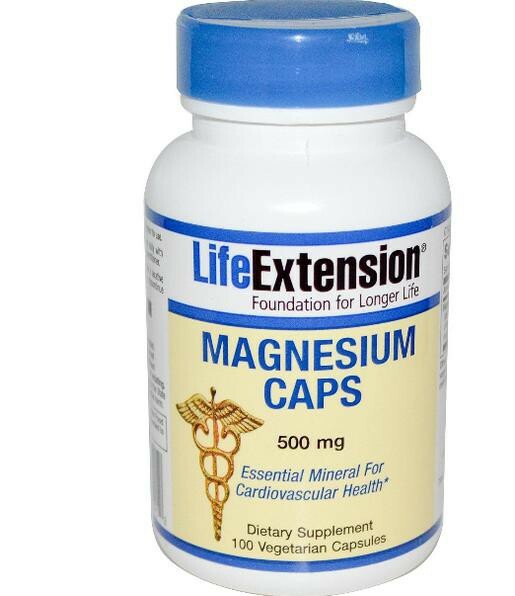 , Caution: If taken in high doses, magnesium may have a laxative effect. 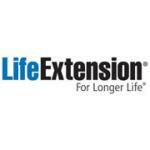 If this occurs, divide dosing, reduce intake, or discontinue product. Store tightly closed in a cool, dry place.